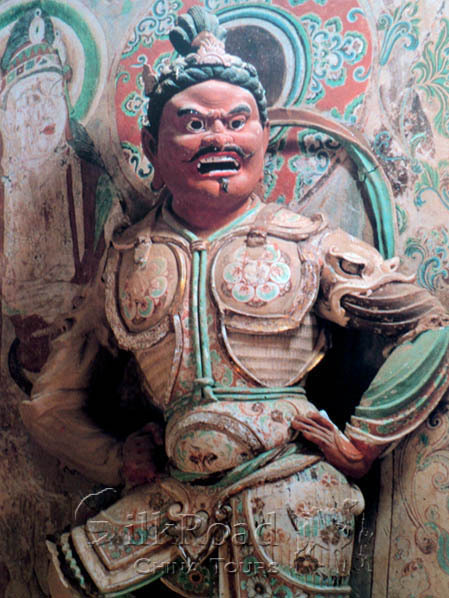 This tour designed especially for visitors who have strong interest in art and Buddhism. 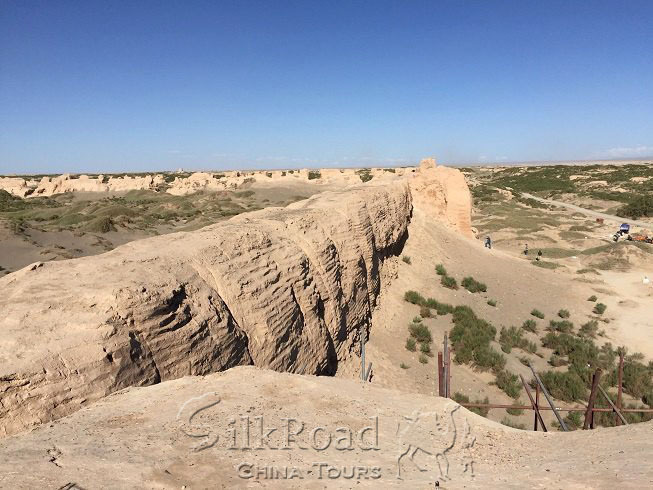 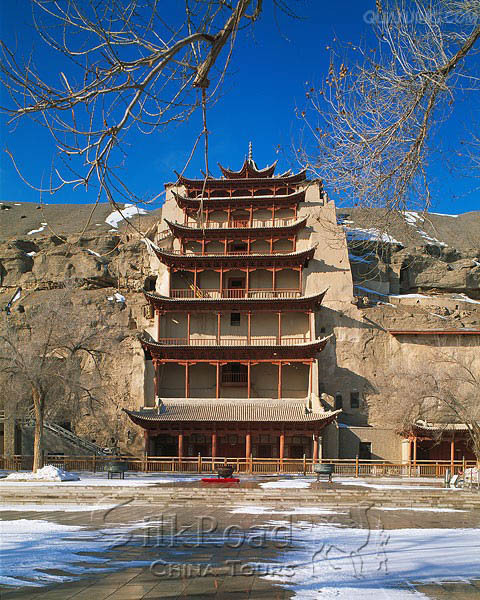 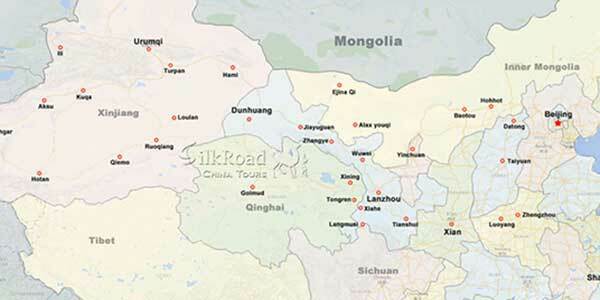 You can not only visit the world famous Mogao Grottoes but also its sister grotto - Yulin Grottoes. 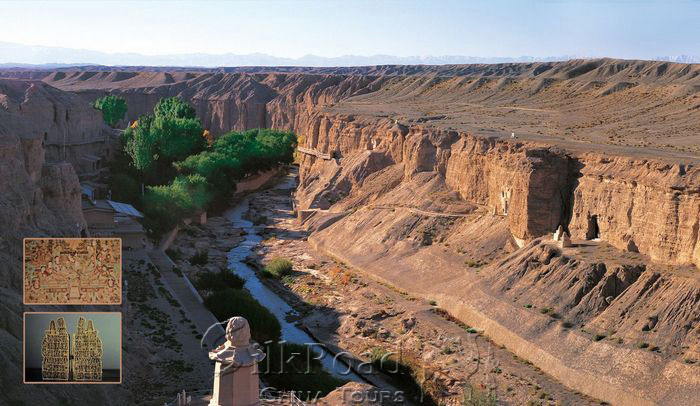 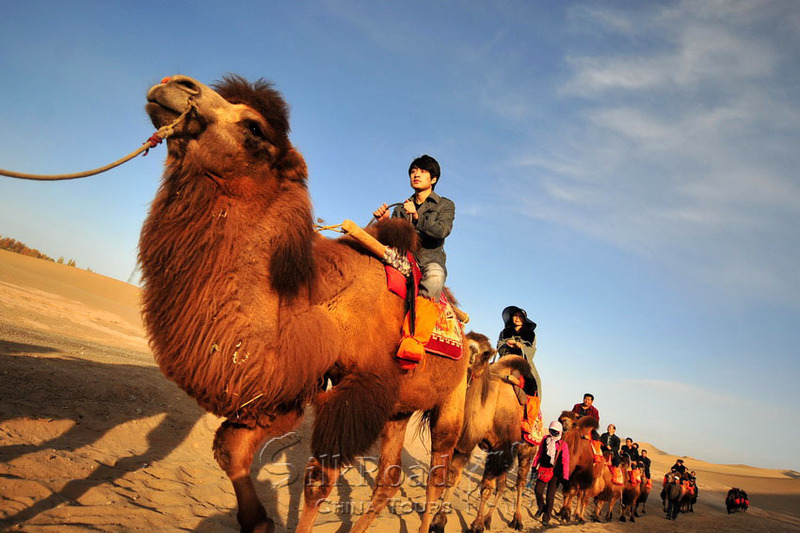 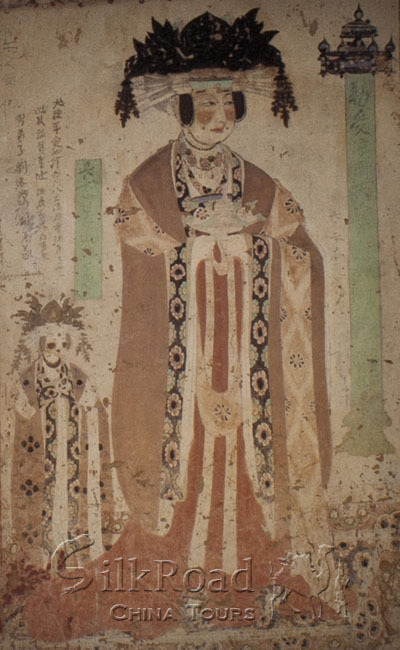 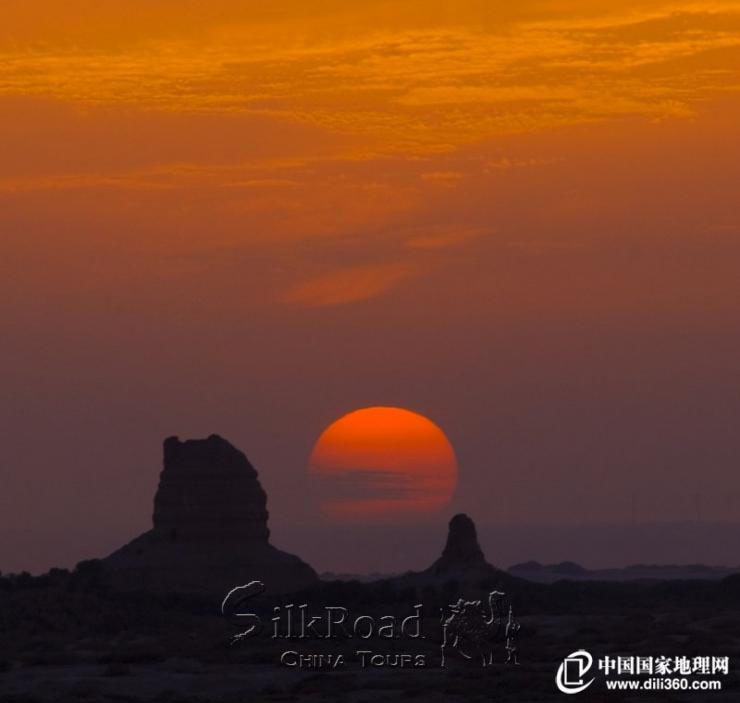 Left the world of art and Buddhism, the natural beauty of Dunhuang is waiting. 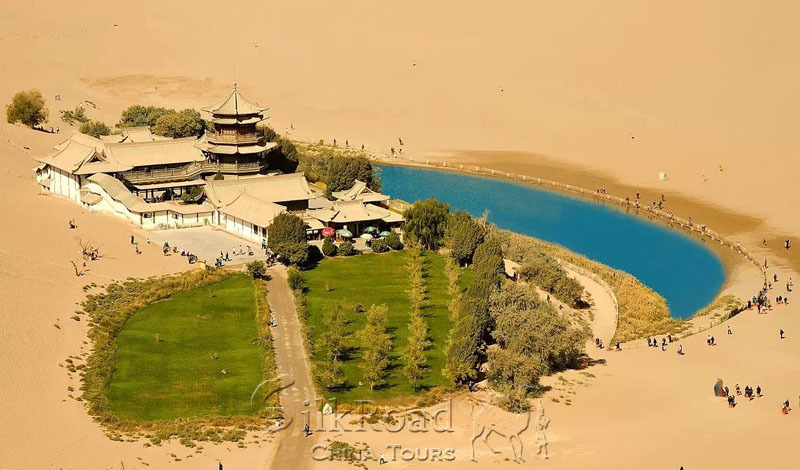 Tour Price: From 359 Note!